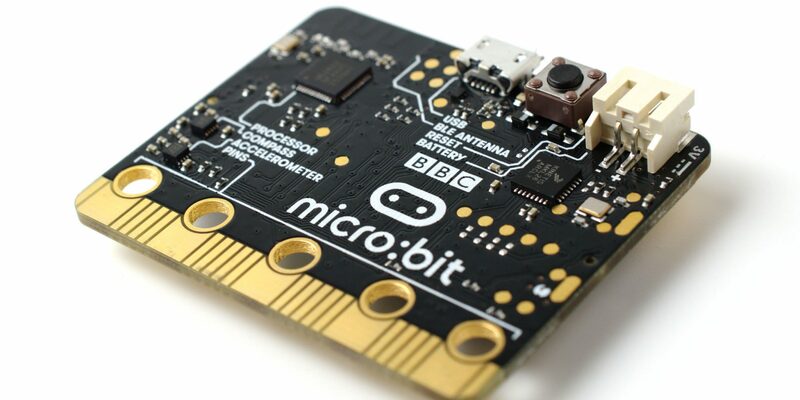 The micro:bit is a very small ARM Cortex-M0 board designed by the BBC for computer education. It's fitted with a Nordic nRF51 Bluetooth enabled 32bit ARM microcontroller. At $15 it is one of the cheapest yet most fun piece of kit to start embedded programming. Since the initial release of this blog post we have improved the support of Ada and SPARK on the BBC micro:bit. We also improved the micro:bit support and documentation in the Ada Drivers Library project. Follow this link for documented examples of the various features available on the board (text scrolling, buttons, digital in/out, analog in/out, music). That’s it, your first Ada program on the Micro:Bit! If you have an issue with this procedure, please tell us in the comments section below.